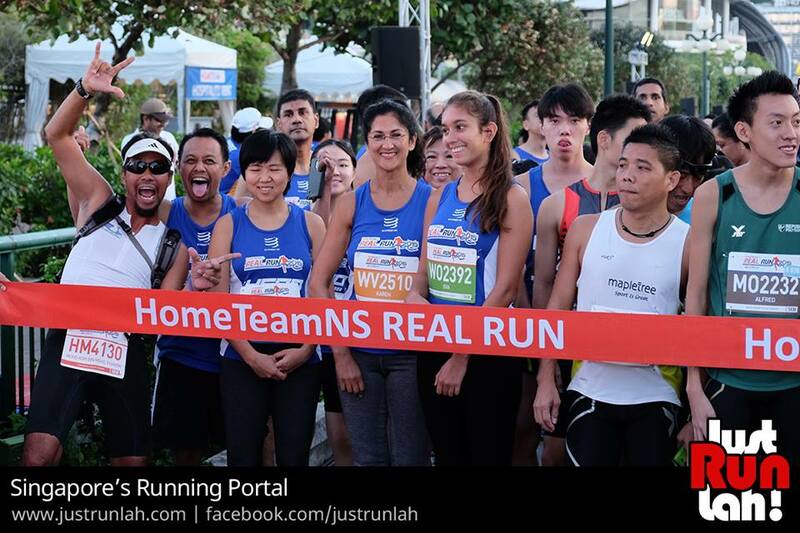 Race Review: REAL Run 2015 [10km] (by 'runforfun') | JustRunLah! First trail run at the TOUGHEST 10KM IN SINGAPORE! Honestly, I am not ready to tackle this run at all but thanks for Justrunlah to give me a chance to try my first ever trail run. 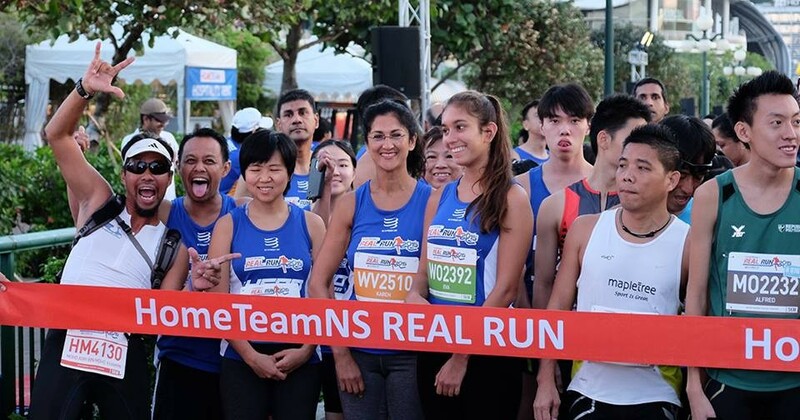 This is the second time that I joined a race that is in Sentosa which means that there will be loads of up and downhill which made me very nervous as I was going towards the starting line at Sentosa Gateway. Loads of HomeTeamNS guys and F1 runners joined this race. It seems like me and my friends are the few female that are somewhat near the starting line. After about 2km into the race, I sinked into Tanjong Beach. It is really difficult to run on the sand. Firstly, it is soft so your feet will sink into the sand which causes instability. I keep swinging my arms hard to keep my balance and I almost trip for many times. Secondly, it feels like you are not moving even though you are running so hard. This is very demoralizing especially when you see a lot of people overtaking you. Thirdly, the running area is at the sloping area of the beach which require more endurance to withstand the slopes as well. Because of the difficulty of the beach section, the trail section at the Merlion Park and near the Siloso Beach is not as difficult. There are a few up and down slopes and that is it. To be honest, it is not really a trail. I imagine it will be like running through Macritchie but I guess because Sentosa do not have such running trails. This race in indeed the toughest race that I have ever joined mainly due to the beach sectors. The slopes in Sentosa are manageable but when you run the slopes after the beach sector, it becomes an extreme torture to run the slopes. 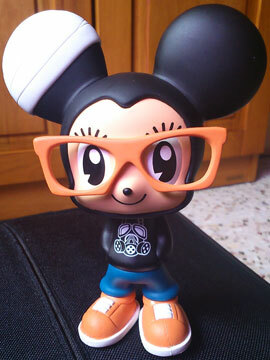 I came in slightly after 1 hr which is a timing that I am not that happy about. BUT I will be back for revenge to get my sub-1hr timing.